The NAHB International Builders' Show® (IBS) is the largest annual light construction show in the world, every year attracting more than 60,000 visitors from 100 countries. To meet the needs of our global audience, the show features the industry’s most important global manufacturers and suppliers and showcases the latest products, materials and technologies involved in all types of buildings—including wood, concrete, stone and brick. 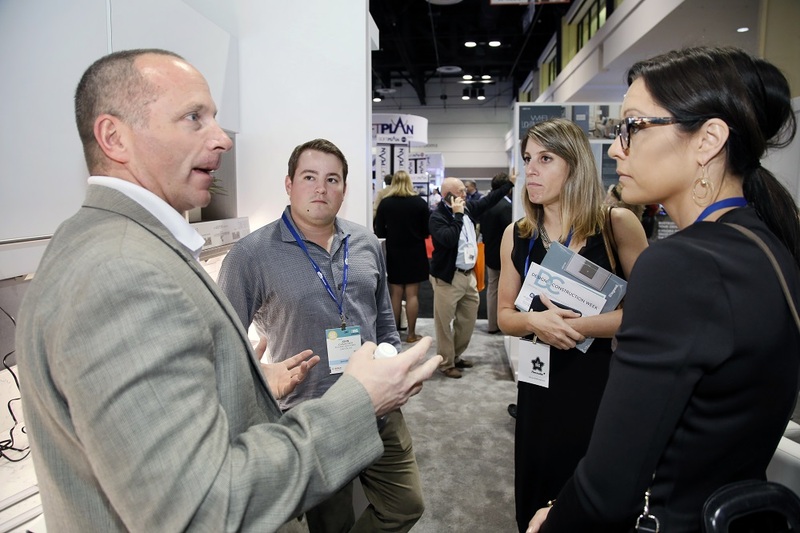 Design & Construction Week® (DCW) features the co-location of the NAHB International Builders’ Show® (IBS) and the National Kitchen & Bath Association’s Kitchen & Bath Industry Show (KBIS). Registered IBS attendees have access to the exhibit floors of BOTH DCW shows! Entry to the exhibit floors of Design & Construction Week®— the 2019 NAHB International Builders' Show and KBIS. Dates and hours for each show are listed at BuildersShow.com/DCW. This is a non-refundable registration fee. Please note: Single or 1-day expo passes are not available. Unlimited admittance to one (1) day of IBS education sessions. You must indicate which day of education you would like to attend. Same access to the show as the primary registrant. Dates and hours for each show are listed at BuildersShow.com/DCW. If you have any questions about attending the NAHB International Builders' Show, please email international@buildersshow.com. Some international visitors may be required to obtain a visa to travel to the United States to attend IBS. Find out if you need a visa and how to apply for one. Letters of Invitation for IBS 2019 are available to visitors/buyers and exhibitors, in both electronic format (PDF) and paper. You must have a complete registration, including payment, for the 2019 show as an exhibitor or an attendee (buyer) to request a letter of invitation. You will find instructions to request a letter of invitation on your registration acknowledgement page and in your confirmation email. 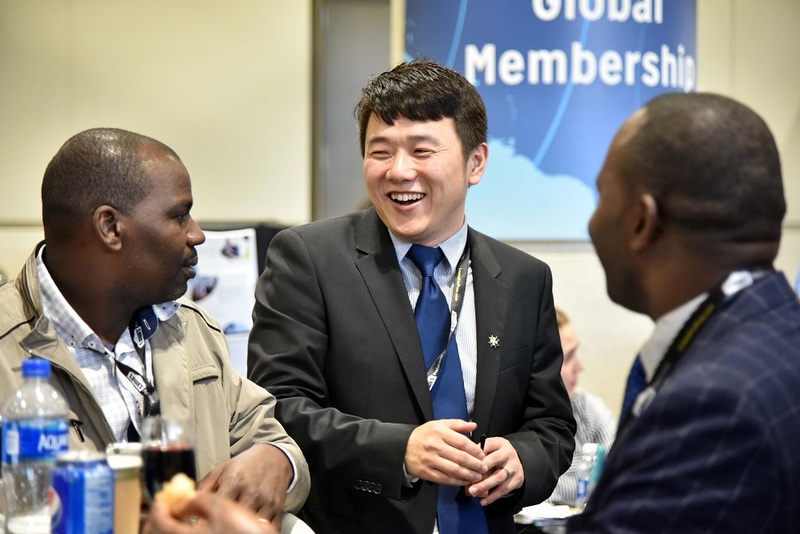 Become a Global Member of NAHB, the largest building association in the United States, and save on IBS registration fees! Find information for international companies about becoming an exhibitor and selling your products and services at IBS.